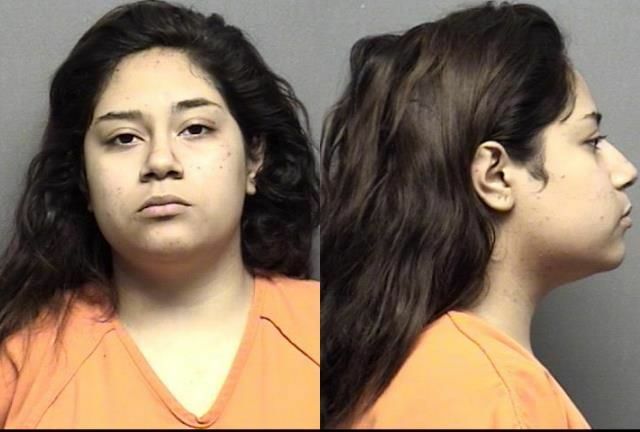 SALINA, Kan. (AP) — A 19-year-old Salina woman has pleaded guilty to charges arising from an incident last year when she entered a stranger’s home after using LSD and repeatedly stabbed him. Amy Ramirez was accused of entering the Salina home of Travis Rathbun on Oct. 18 and stabbing him. Rathbun testified during an April hearing that he was awakened by a woman he didn’t know who was demanding to know what he was doing in her house, and she stabbed him as he called police. Ramirez was originally charged with attempted first-degree murder but pleaded to attempted second-degree murder and a drug charge. The prosecution and defense agreed to recommend Ramirez receive consecutive sentences totaling about nine years. Ramirez also will have to register as a violent offender for 15 years.